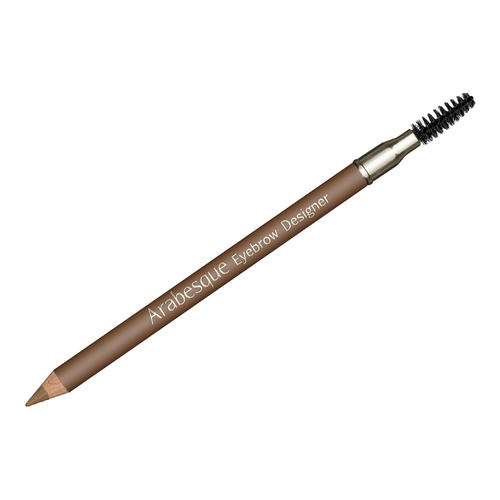 and a fixed shape of the eyebrow. 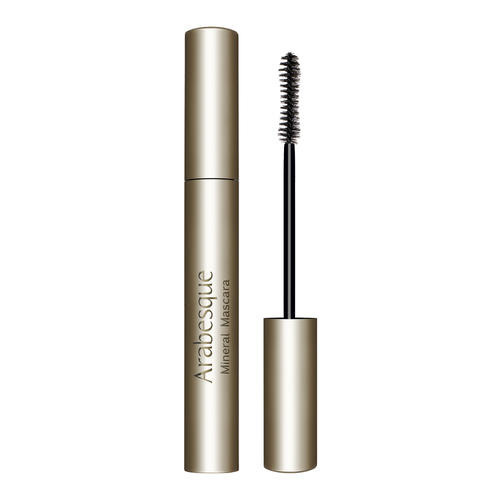 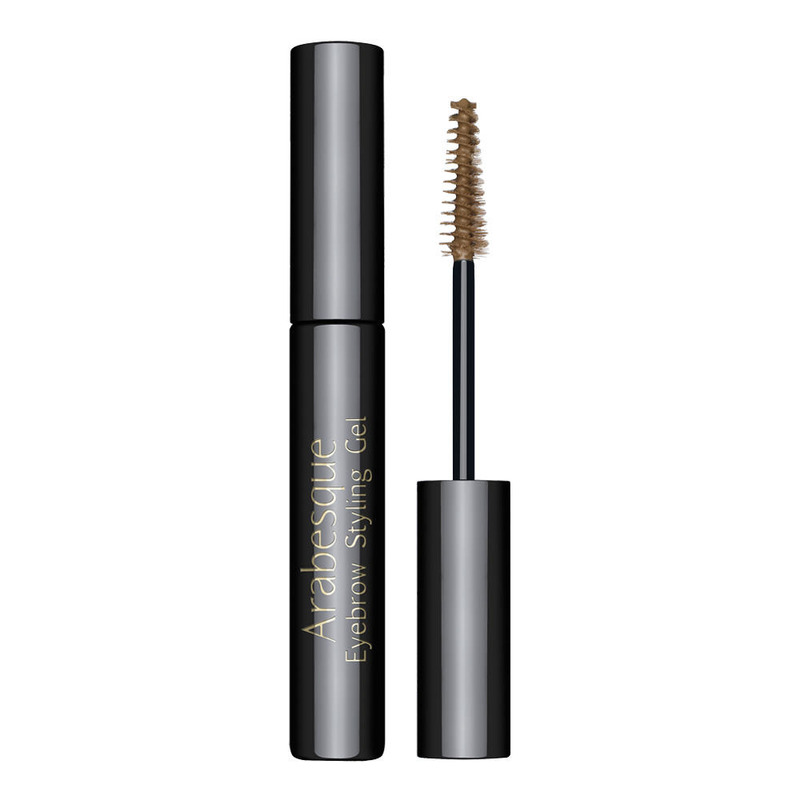 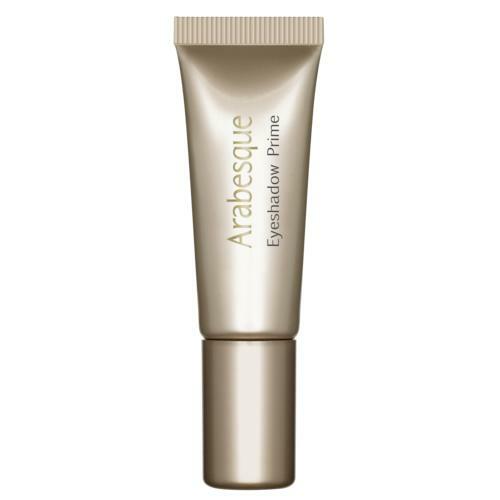 This Eyebrow Styling Gel can be applied over ARABESQUE Eyebrow Designer or can be also applied purely. 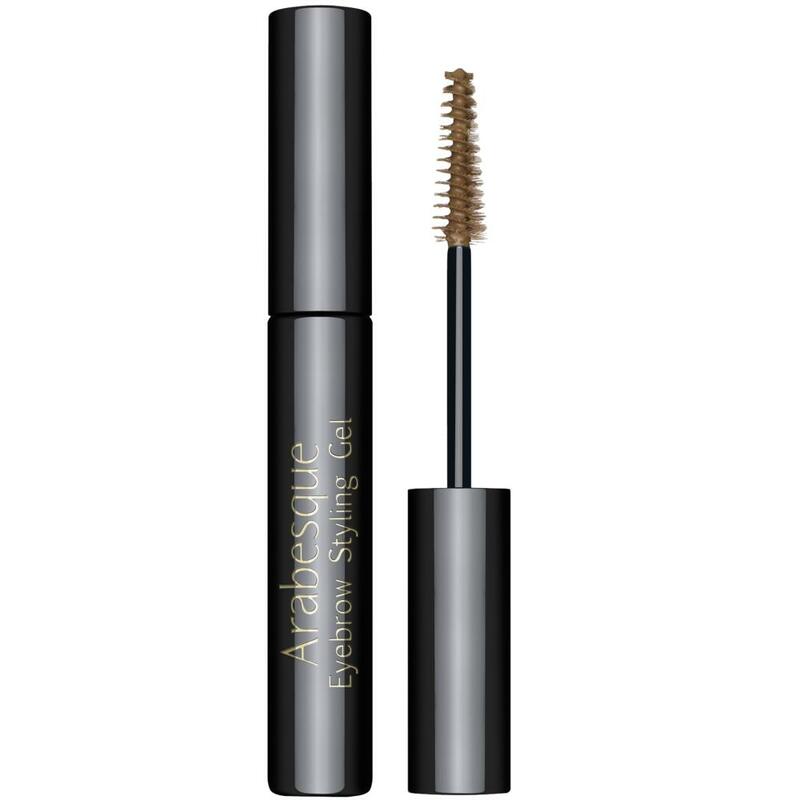 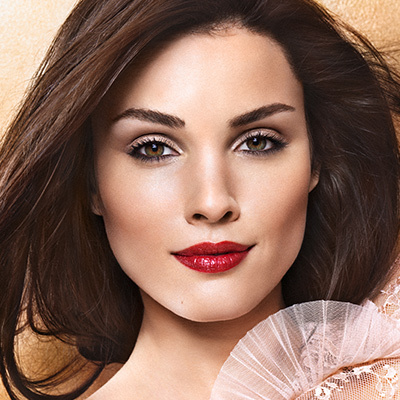 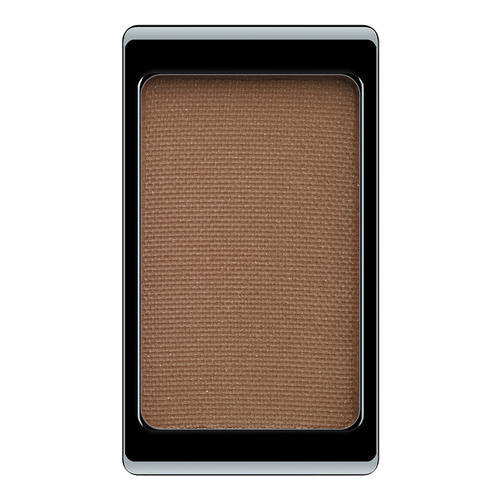 Apply the Eyebrow Styling Gel with the integrated brush on the eyebrows.